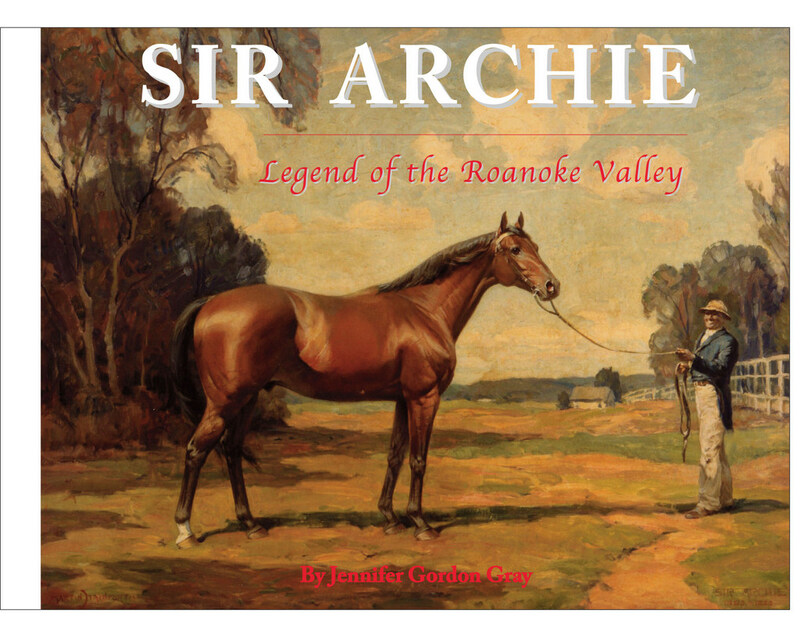 The Warren Artists’ Market is hosting a Book Reading/Signing on Thursday, May 28, at the Warren FoodWorks, with Jenny Gordon Gray featuring her first book Sir Archy. Her book is about horses, in particular about the greatest sire the USA has ever known. Sir Archy was born as Robert Burns in 1805. One partner is his ownership, Col. John Tayloe III, changed his name to Sir Archy. These were the days when horse racing was for the gentry only and races would commonly last for four miles. It wasn’t long before no one would race their thoroughbred against him.